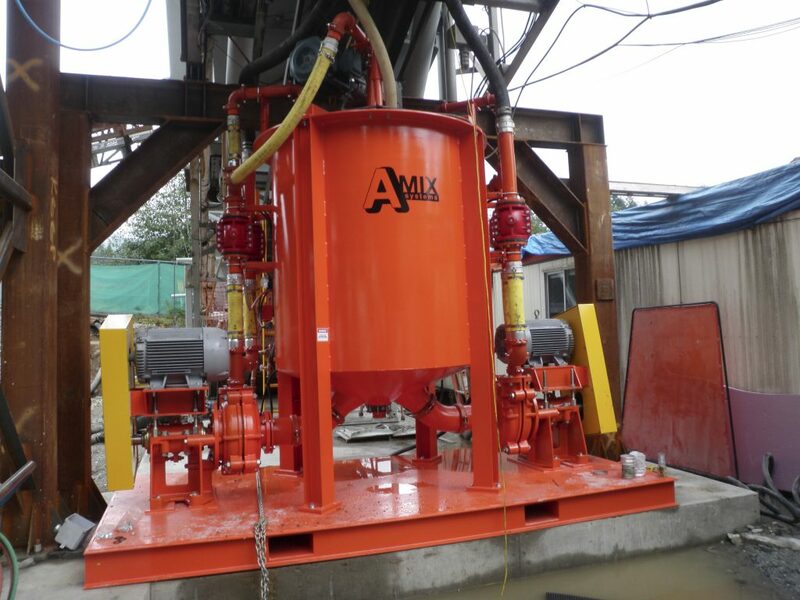 Amix High Shear Colloidal Grout Mixer (ACM) 4000 at Seymour-Capilano Twin Tunnel Filtration Project Increased Production and Quality. See the case study below. The Seymour Capilano Twin Tunnels Filtration Project is designed to provide filtration and ultra-violet disinfection of drinking water for Metro Vancouver. The 7.1 km (23,294 ft) twin, 3.8 m (12.46 ft) diameter tunnels will be used to transport raw water in one tunnel from the Capilano reservoir to the Seymour Treatment Plant and return treated water in the second tunnel to the Capliano water distribution network. Amix worked with the team on-site providing a solution to produce grout and backfill that could meet engineering specifications to stabilize and seal the steel lining to the rock face in all shafts and tunnel portions. The standard batch plant was unable to provide a functional grout due to the high content of cementitious materials. The plant was producing a slurry with lumps the size of baseballs resulting in quality control issues, waste, wear on equipment, plugged lines and project delays. Amix provided a conceptual design and built a custom solution, utilizing existing on-site equipment with the integration of a new high performance Amix High Shear Colloidal Mixer (ACM) 4000 to produce a grout slurry for mixing with aggregates that was high in cementitious powder (@ 80% solids by weight) with a low water solids ratio of 0.25:1 with a final ratio of 0.3:1. The ACM mixer produced a flowable, pumpable mix solution that surpassed engineering standards for integrity. The mixing system produced high quality, consistent, homogeneous grout that had little waste and incorporated quality control in a seamless manner that allowed for continuous flow of grout. 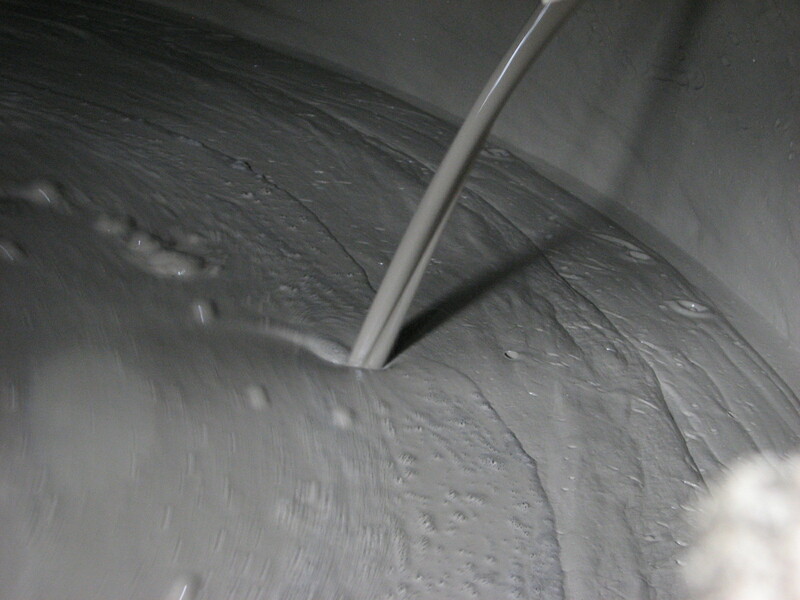 AMIX Colloidal Grout Mixer: heavy grout mixing. Assisted in the best concepts for overall process, outputs, layouts and sizing of the new equipment. Assisted in the design changes required to the existing plant. Assisted in the installation, start up and operating procedures of the new system. All other required ancillary items to complete the integration of the mixer to the existing system.